Emerging adulthood, defined as a distinct developmental period (18-25 years of age), has been characterized as a time of identity exploration and transition for many youth (Arnett, 2000). 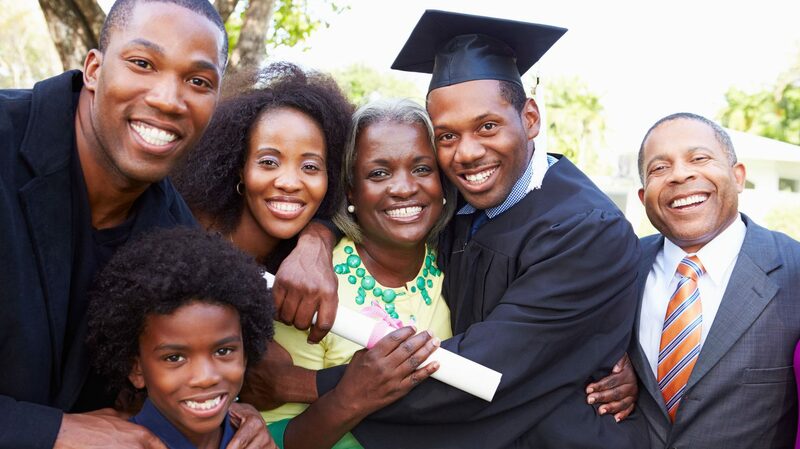 Using university and community-based samples, this investigation explores African American youths’ views about adult responsibilities, including familial responsibilities, perceived gender roles, beliefs about community involvement and career-related/educational goals. Additionally, this study explores contextual stressors (e.g. school/work stress; encounters with racial discrimination; family stress) that may adversely influence youth functioning during this period as well as culturally-specific and developmentally-appropriate protective factors (e.g., racial identity; social support; coping behaviors). Approximately 250 African American young adults participation in this investigation.